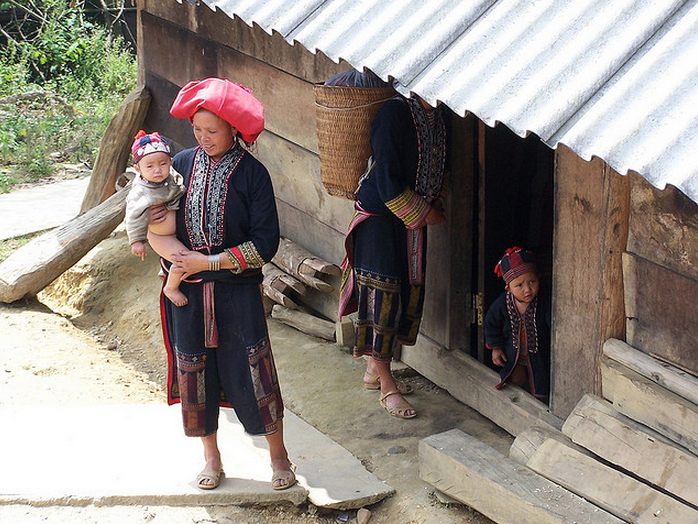 Enjoy beautiful landscape and spectacular view of Hoang Lien mountain range; Visiting Hmong local hill tribe village. 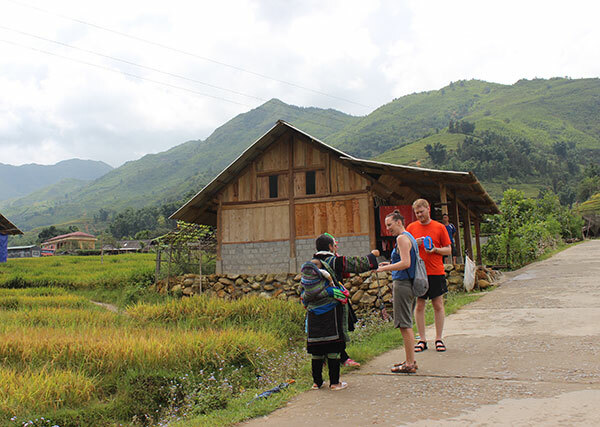 Met up at your hotel in Sapa by local guide and driver and driven to Sin Chai village. 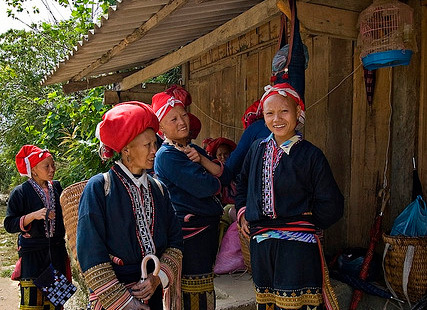 This is a beautiful village, located right at the foot of Hoang Lien mountain range and inhabited by Black Hmong minority. 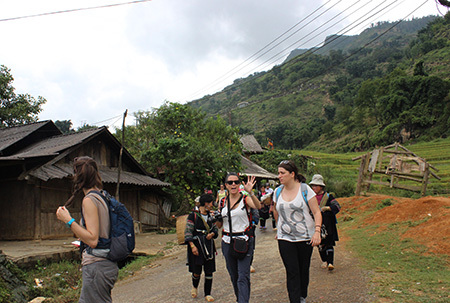 There we start our trekking journey uphill. 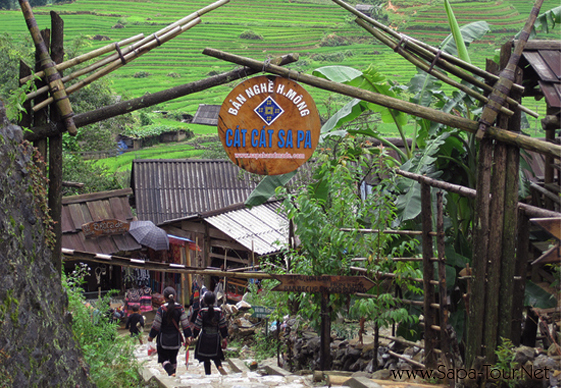 Once we reach to the top, you will take a small trail descending to Cat Cat village. Your lunch will be provided near a waterfall. 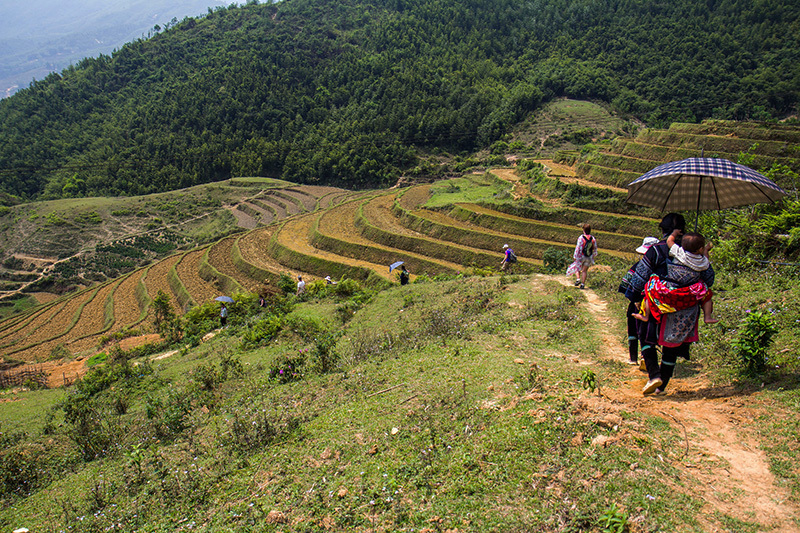 In the afternoon, we will take another trail sneaking through mountain. The scenery is also spectacular. 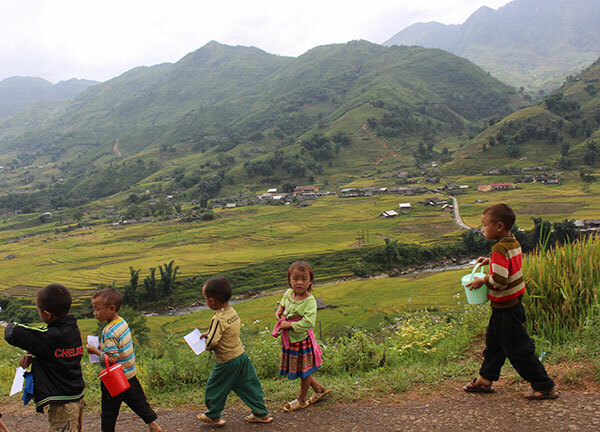 Take a short break upon arriving Y Linh Ho village before climbing up to the main road where our vehicle will be waiting for us for the journey back to Sapa.